After all the rumors, it comes as no surprise that Black Ops 4 does contain a Battle Royale mode and we now have official confirmation from the Treyarch worldwide reveal. 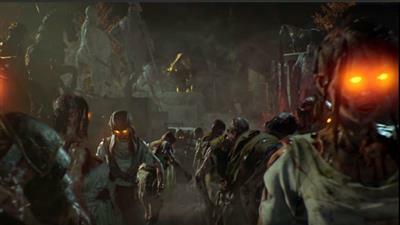 Known as "Blackout", the Battle Royal mode will be included as one of the principal modes at launch, along with Multiplayer and Zombies. Those who have played Fortnite will know the popularity of Battle Royal is insane. It's so good that many AAA developers are following suit with a BR mode as standard. Not only are Activision venturing down this path with Black Ops 4 but there are rumours that Rockstar will include BR with Red Dead Redemption 2 and 343 Industries will bring BR to the Halo series too. Although many rumours hinted at the introduction of a BR mode, many months before the reveal, none were as clear as the Tweet from a Fornite pro player. In a single sentence, he confirmed his attendance at the livestream reveal. Not only was he invited but also contracted to co-host the stream. It was at that moment that Battle Royale was 99% confirmed to be included in the game. 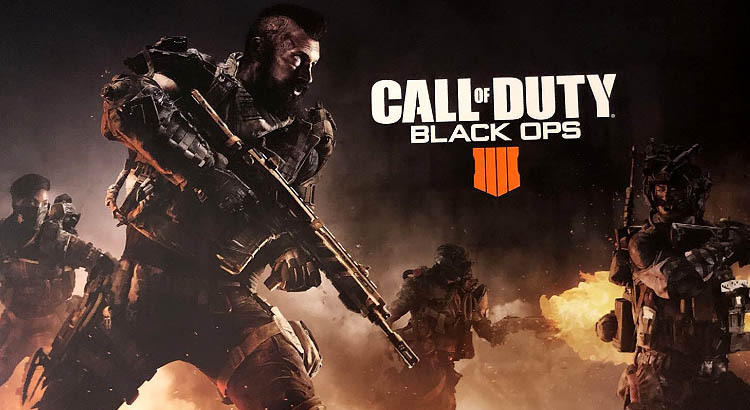 The new Battle Royal mode in Black Ops 4 will support a vastly superior number of players compared to classic multiplayer modes from days gone by. In typical BR fashion, it's a giant battle ground with players scrambling for weapons and supplies as they strive to be the last man (or team) standing. Call of Duty assets from the last 10 years, including map parts, weapons and land and sea vehicles will be included in the BR mode. Not only will multiplayer assets be included in the game but also ZOMBIES characters and weapons. Like Fortnite, the BLOPS 4 BR mode will include character customization and unlockable rewards for your efforts. These will most likely be tied into a micro currency where players can pay for unlockables with real money - like V Bucks in Fortnite. We didn't see much character customization or lobby gameplay during the livestream but it's likely that the BR mode will include popular unlockables such as dance emotes, emblems, player and weapon skins, and loadouts.